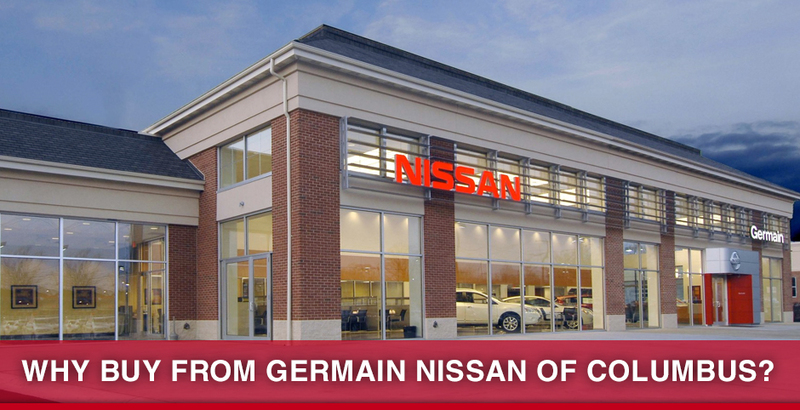 When you come to our Nissan dealership in Columbus, OH, you'll find that our dealership operates much like a family, and that we think of our customers in the same way. We believe in building lasting relationships with those who come to us which last throughout the entire ownership of their vehicle, from the initial sale through specialized maintenance. We want you to see us as a partner who will help you to make the best decision based on the needs of your family and daily life. Having been family-owned and -operated since 1947, we believe we know exactly what that takes! We also believe that there's little more important than giving back to the community we've been a part of for four generations. That's why we're proud to participate in a wide variety of charitable activities that help make our community a better place. This includes book and donation drives for the Reach Out & Read program at Nationwide Children's Hospital, while annually donating funds to organizations such as Recreation Unlimited, The Ohio State University, The James Cancer Hospital and more. Come visit us today and see what a truly exceptional car-buying experience is like. We can't wait to meet you! As part of the Germain Nissan Promise, if you buy a new vehicle from us, we promise that we'll sell it to you at the most competitive price around, or we'll give you $1,000! All new Nissan vehicles purchased from us qualify for a free car wash.
We provide convenient pickup/drop-off service for shoppers. You can take advantage of our free shuttle service when you leave your vehicle for maintenance. Get to know other Nissan drivers with our new-owner welcome events! We offer complimentary Wi-Fi, coffee and a snack bar for you to enjoy.